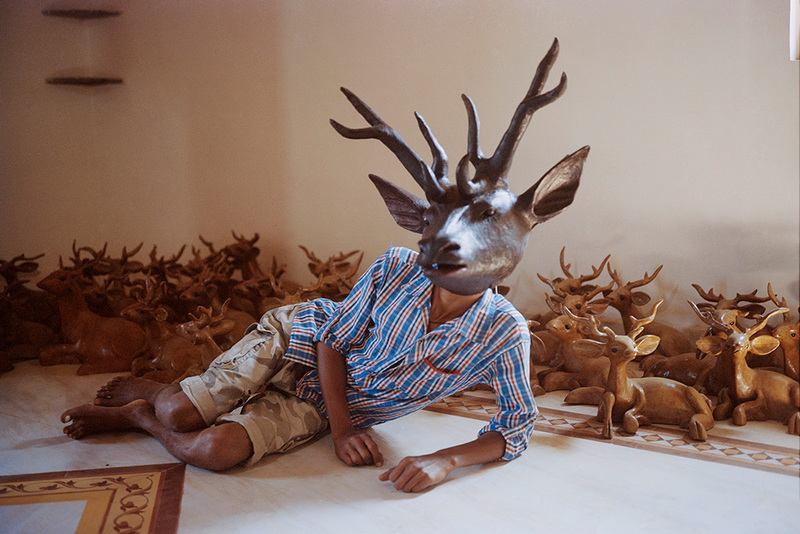 February 28, 2019, Vancouver, BC – The Vancouver Art Gallery proudly announces a major exhibition of works by thirteen artists based in India whose photographic practices focus on constructing and reconstructing realities. 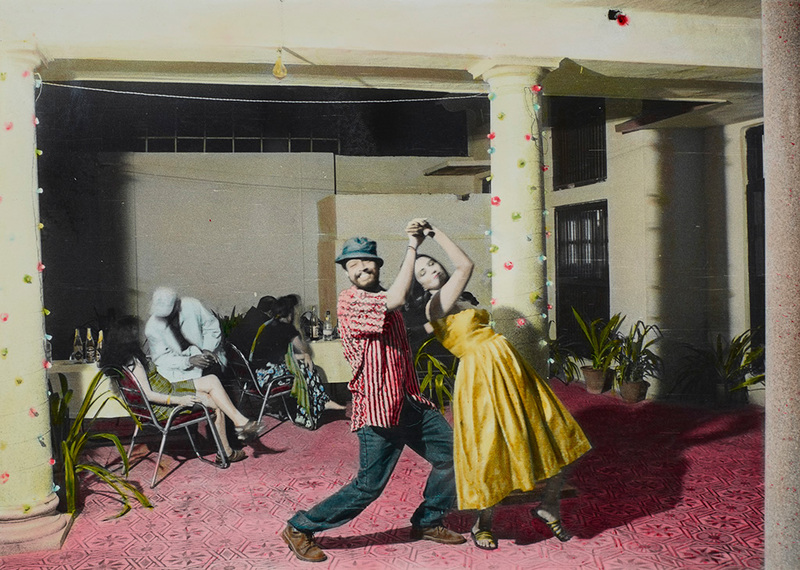 Moving Still: Performative Photography in India will be on view April 19 to September 2, 2019 and will showcase more than one hundred works, dating from the 1800s to the present. 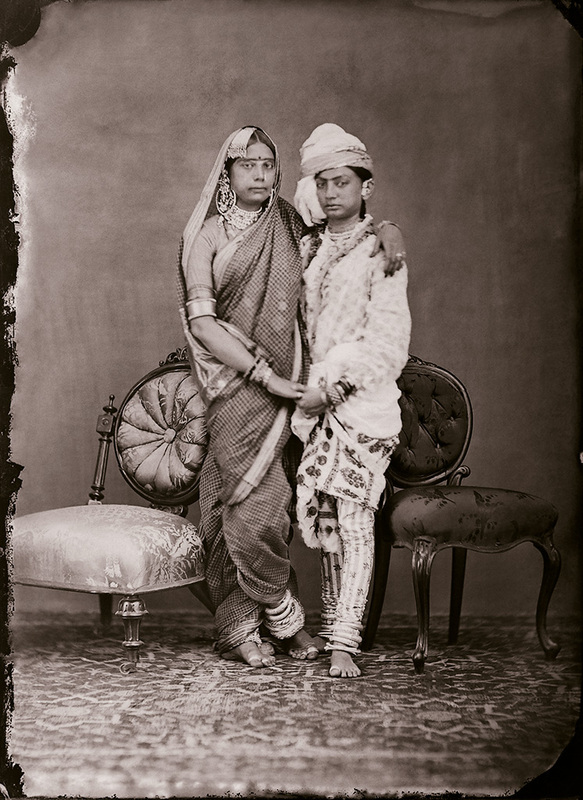 This exhibition examines themes of gender, religion and sexual identity using photography, an important medium in India since the mid-nineteenth century. 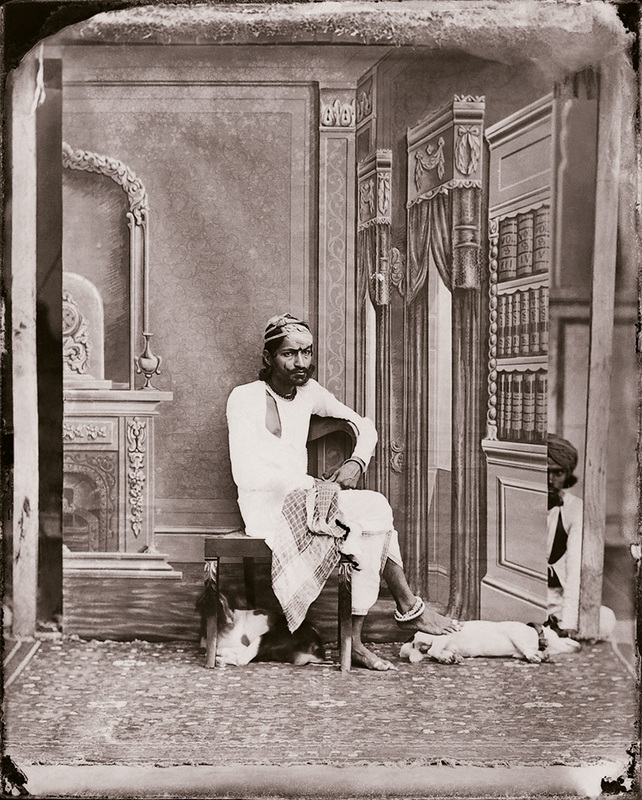 Not long after the camera’s invention in France in the nineteenth century, photographers based in Bombay (Mumbai), Calcutta (Kolkata) and Madras organized lectures and exhibitions, and published journals, fostering an active culture of experimentation and exchange that continues today. 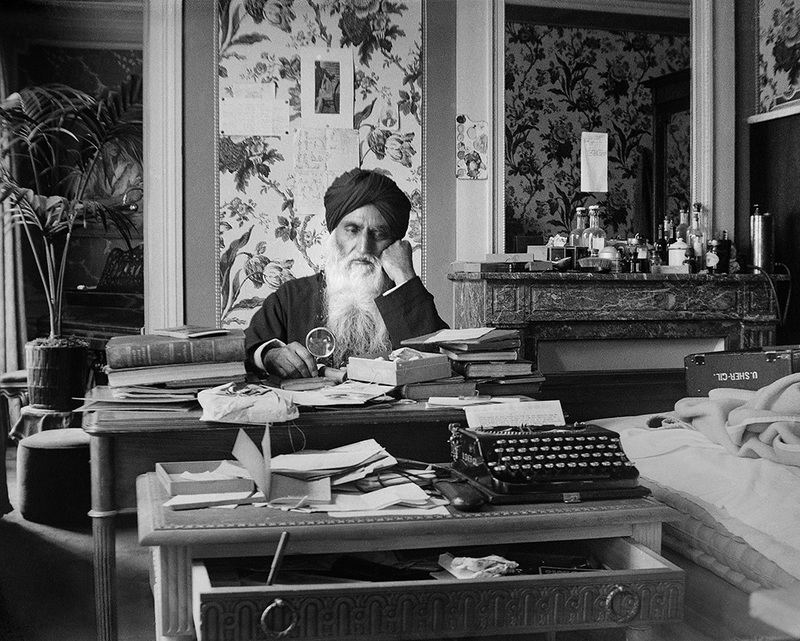 Moving Still begins by examining key works from this early period, including prints from Sawai Ram Singh II, the Maharaja of Jaipur from 1835 to 1880, known as India’s first “Photographer Prince.” It also looks at work by Umrao Singh Sher-Gil, who in his self-portraits engaged in reading, writing, yoga or spiritual solitude constitute for many historians the beginnings of a modern self-fashioning in the country. 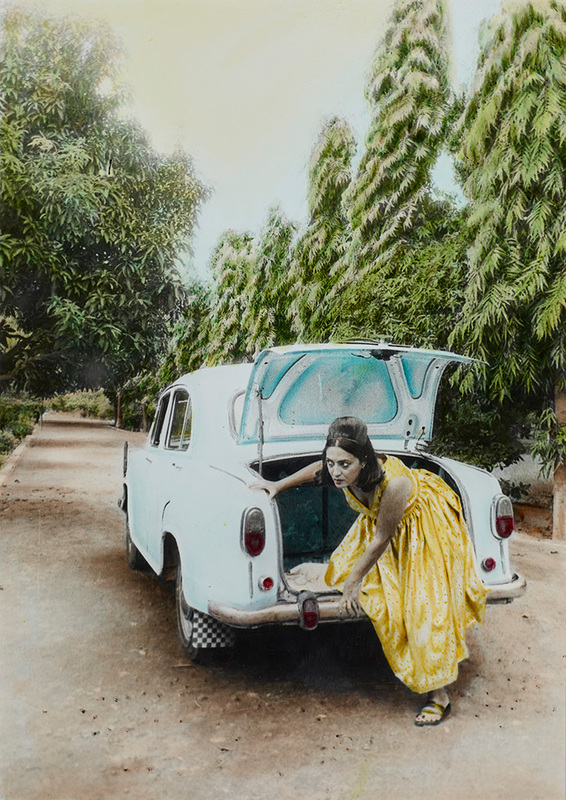 Framed through this historical context, Moving Still showcases contemporary works by Vivan Sundaram, the grandson of Umrao Singh Sher-Gil, who reconfigures his grandfather’s photo archive into digital photomontages, creating an alternative family story. 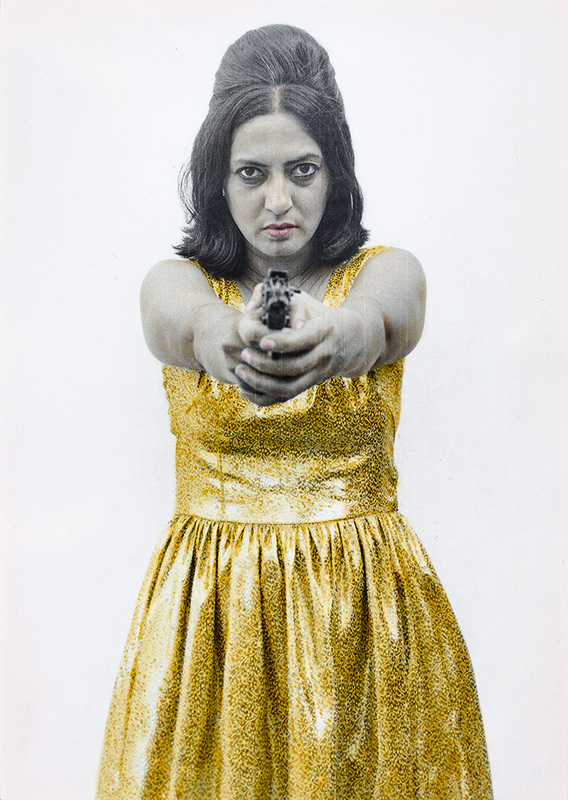 The exhibition also prominently features work by Pushpamala N, one of India’s leading figures in conceptual photography, video and performance. 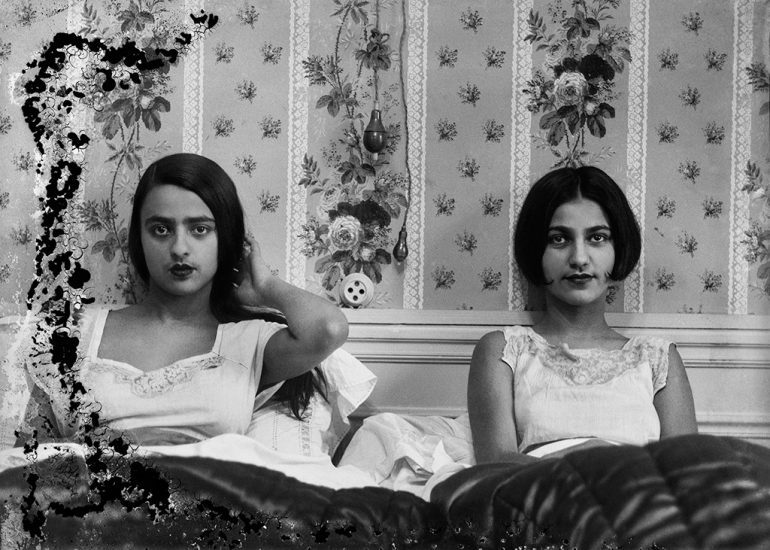 Her photo series Sunhere Sapne (Golden Dreams) (1998) presents an ironic look at the Indian family post-independence by staging herself as both a stereotypical middle-class housewife and her fantasy alter-ego, a wealthy socialite. Sunil Gupta explores experiences of gay life, often in terms of his own identity as an HIV-positive man and the differentiating social and personal implications he encounters living between England and India as presented in Sun City (2011). 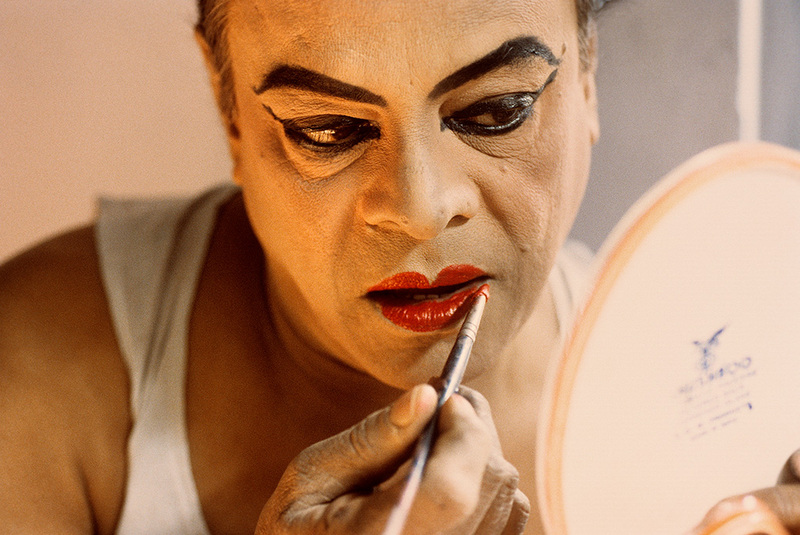 Naveen Kishore revisits the life of Chapal Bhaduri, who was renowned for his portrayal of female goddesses in Bengali folk theatre. 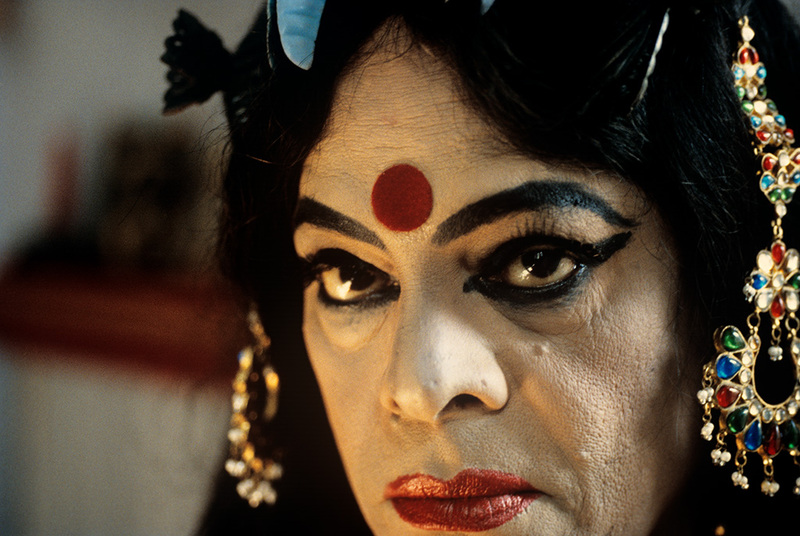 Recounting a nightly metamorphosis from man to goddess, Kishore’s Performing the Goddess: Chapal Bhaduri’s Story (1999) is a video documentary and selection of photos taken on set. Additional artists featured in Moving Still include Nikhil Chopra, Anita Dube, Gauri Gill, Ranbir Kaleka, Sonia Khurana, Tejal Shah, and Kiran Subbaiah. 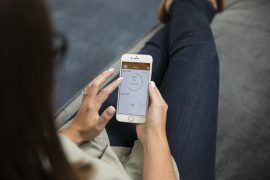 Organized by the Vancouver Art Gallery, an initiative of the Institute of Asian Art and curated by Diana Freundl, Associate Curator of Asian Art and Gayatri Sinha, Independent Curator and founder of Critical Collective. The catalogue for Moving Still: Performative Photography in India will be released and available for purchase at the Gallery Store in April 2019. The 160-page hardcover publication includes profiles on each participating artist and a timeline on the history of performative photography compiled by Critical Collective. 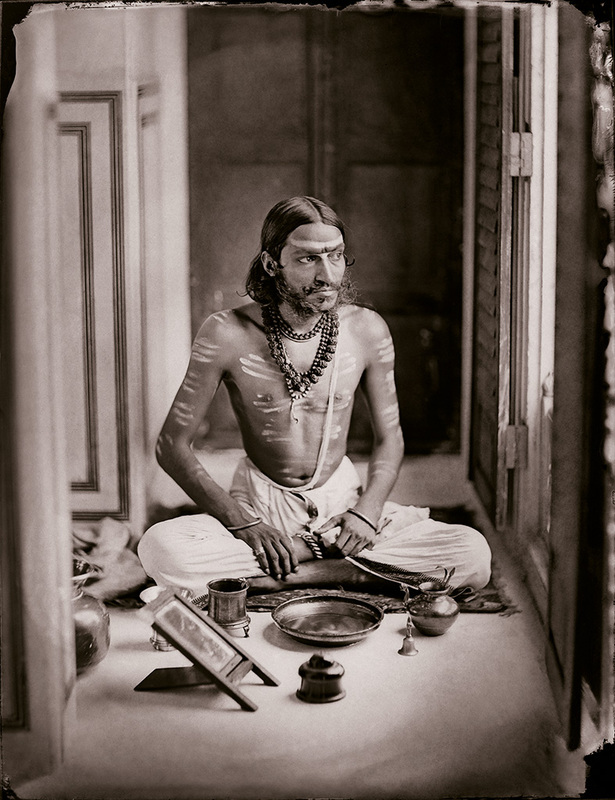 It also features essays by Diana Freundl, Associate Curator, Asian Art at the Vancouver Art Gallery, and Gayatri Sinha, art critic and curator that together expand on the historical importance and relevance of photography as an artistic medium in India as well as the development of performative photography. 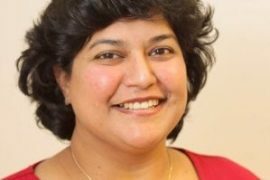 A conversation between exhibition co-curators Diana Freundl, Associate Curator of Asian Art and Gayatri Sinha, Guest Curator. Located in Room 4East of the Gallery. Free for members or with Gallery admission. 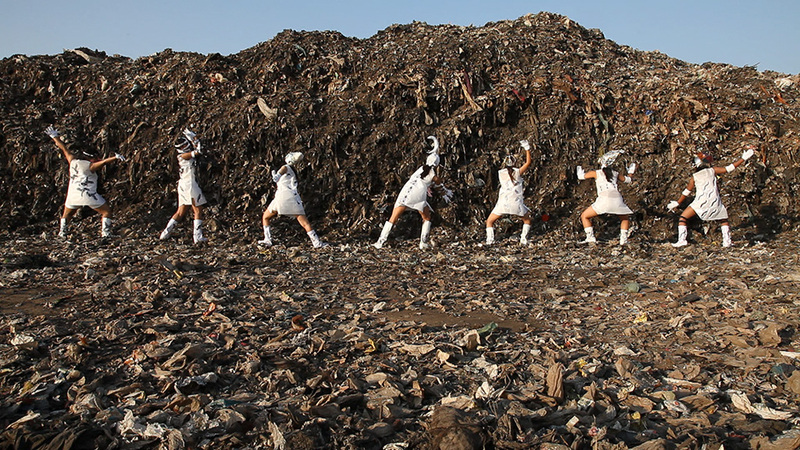 In partnership with Capture Photography Festival, this talk by artist Pushpamala N. discusses the Bangalore-born artist’s clever work as a photo- and video-performance artist, sculptor, writer, curator and provocateur. Located in Room 4East of the Gallery. Free for members or with Gallery admission; Registration recommended. Vivek Shraya discusses Moving Still as an artist whose body of work crosses the boundaries of music, literature, visual art, and film. Her best-selling book, I’m Afraid of Men (2018), was heralded by Vanity Fair as “cultural rocket fuel,” and her album with Queer Songbook Orchestra, Part Time Woman, earned her a Polaris Music Prize nomination in 2018. Located at Annex Theatre at 823 Seymour Street.